Small Double Beds are also referred to as Three Quarter Beds. Standard UK Small Double Bed Mattresses are 1200mm x 1900mm (4ft x 6ft 3). 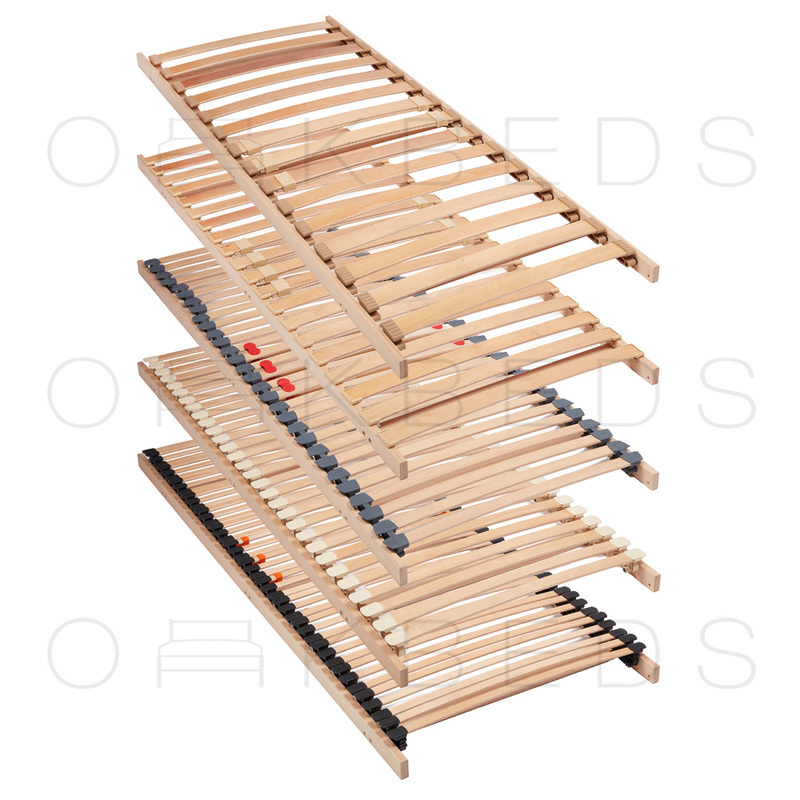 However wooden bed slats can vary in size from manufacturer to manufacturer. If the Small Double size bed frame is the same size as the Mattress the slats will be smaller, then if your mattress was sitting within your Small Double bed frame. If you are planning on using Sprung Bed Slats on a Small Double Bed Frame, you need to decide whether to use one row or slats or two rows of slats. One Row is ideal for one sleeper and Two Row is idea for 2 sleepers. 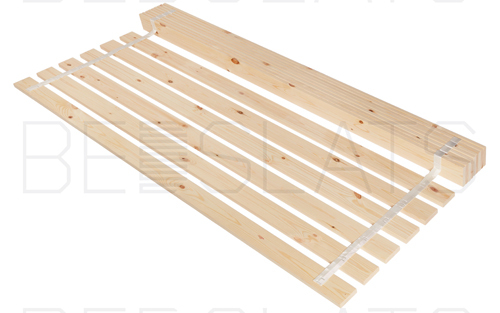 - Roll-Out Beech Sprung Bed Slat Sets - Ideal when replacing all your slats. We can customise the length of your sprung bed slats to fit your Small Double bed.